Confused about paying for the care you or a loved one needs? Looking for reliable answers? 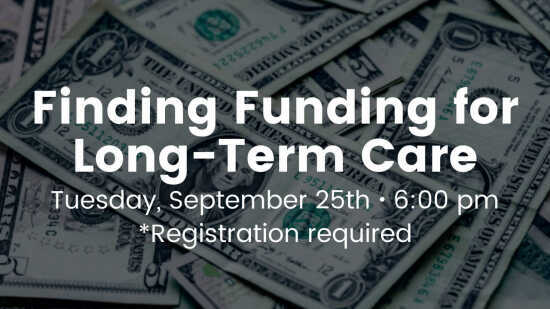 Join us as Jennifer Berck breaks down several ways to go about affording long-term care.